The Fernloft City Hostel - Chinatown is a unique place to stay. It brags both of the contemporary amenities as well as the traditional to Chinatown ambience. 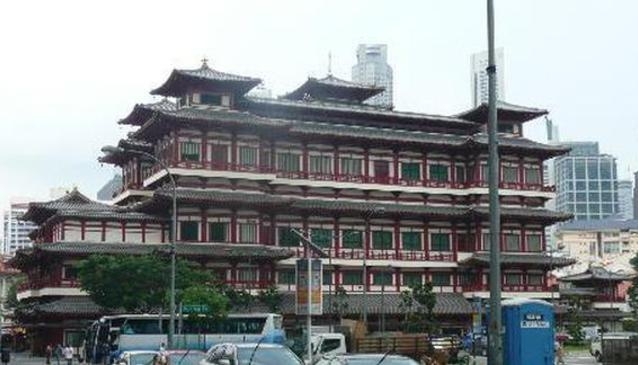 It is perfect for the visitors who are eager to experience the real history of Singapore.